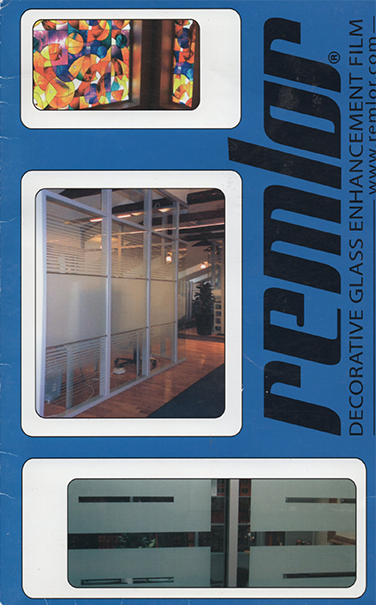 Remlor offers some excellent glass enhancing window films. Ask us about custom solutions or come visit us to discuss your project. Images of types of films are available on the manufacturer website: Remlor.com. Please call 905-664-3652 for Remlor Decorative Glass Film quotes. Get more information on Remlor Decorative Film here!